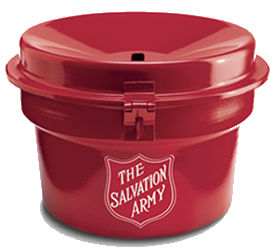 For the month of December you can find a Crescent Rotarian (or two) ringing the bell for the Salvation Army in front of Macy’s at Friendly Center. Stop by and share some holiday cheer! This entry was posted in Community Grants and Projects on December 13, 2013 by admin.